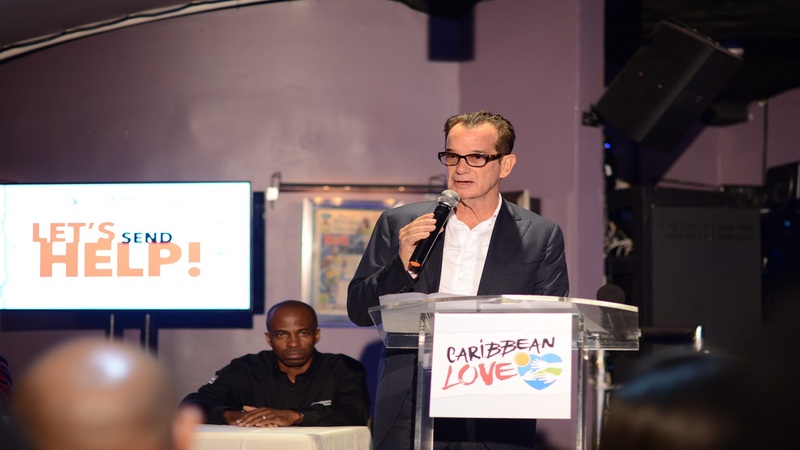 Investor Joe Bogdanovich today announced the launch of Caribbean Love, a hurricane relief campaign that will support rebuilding programmes in islands affected by Hurricanes Irma and Maria. As part of the campaign, Bogdanovich will leverage the businesses and brands with which he is associated to rally donations on behalf of the people in islands impacted by the hurricanes. Each business and brand will participate in the relief effort in their own way. “As human beings, we should all be deeply concerned by what has happened over the course of the hurricane season. But this is an opportunity for us to define who we are as Caribbean people. The devastation must be met with hope, unity and a sense of purpose,” said Bogdanovich. 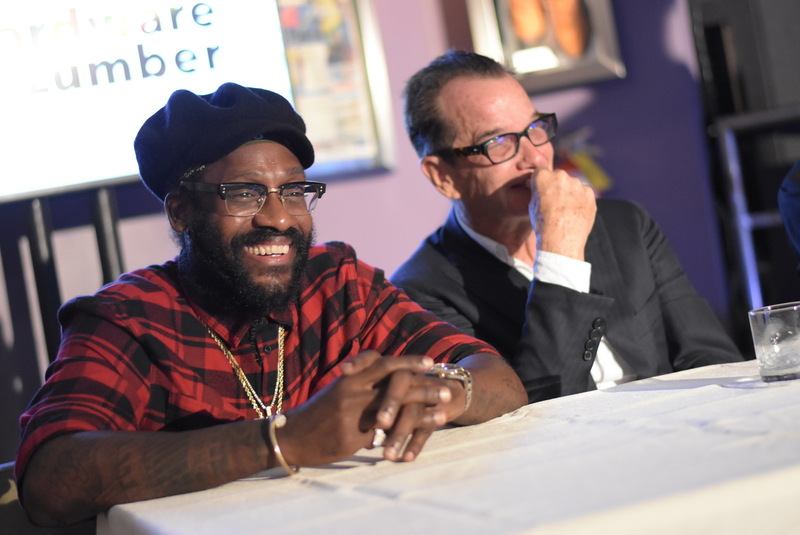 The brands and businesses Bogdanovich has made the launch partners of Caribbean Love are Reggae Sumfest, Downsound Records, Downsound Entertainment, FranJam, KLE, Usain Bolt’s Tracks & Records, H&L Rapid True Value, H&L Agro, Parkland Industrial Co., Argyle Industries and the R Hotel. Additional partners will be announced as the campaign is deployed. A benefit concert and telethon set to take place in Kingston, Jamaica tentatively scheduled for a date in November 2017. Hardware & Lumber will also donate equipment and building supplies. Jamaicans are also invited to make donations of canned food, clothing, tarpaulins batteries and solar lamps, etc. in containers donated by Parkland Industrial Co. at all 15 H&L Rapid True Value and H&L Agro stores across the island. One hundred percent of all donations will be distributed to the people of the affected islands. 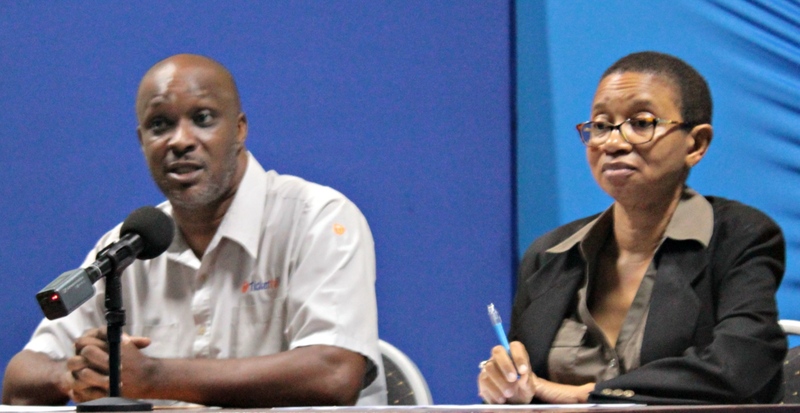 Bogdanovich appealed to corporations and artistes to join the Caribbean Love movement. “Now more than ever, we have to stand up for our Caribbean brothers and sisters. No one could have imagined that so much could be lost so quickly. Jamaica is in the position to help in a meaningful way, but we must act now, and we must act together,” he said.